There were 1,489 suspected illicit drug overdose deaths across British Columbia in 2018 and Dr. Bonnie Henry, B.C. 's provincial health officer, said the numbers make it clear that drug users need a safe, regulated supply of opioids. 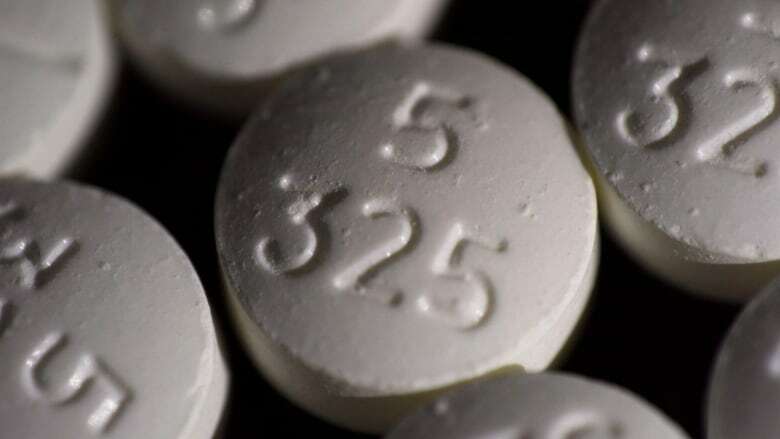 There were 1,489 suspected illicit drug overdose deaths across British Columbia in 2018, and health officials say the province needs new approaches to the problem before the numbers will start declining. That number from the B.C. Coroners Service is up slightly from a year earlier, but the 2018 total is expected to grow as the coroner wraps up its investigations. Already, more people died from overdoses last year than from homicide, suicide and car crashes combined. Dr. Bonnie Henry, B.C. 's provincial health officer, said the numbers make it clear that drug users need a safe, regulated supply of opioids. "If we're going to turn the corner on this complex crisis, we need to find the ways to provide safer alternatives to the unregulated and highly toxic drug supply and to end the stigma associated with criminalization of people who use drugs," Henry said in a press release. "We need options to provide people at risk of overdose with low-barrier access to a regulated supply of opioids, and we need to connect people who use drugs with the supports they need rather than sending them to the criminal justice system." That sentiment was echoed by Dr. Evan Wood, the executive director of the B.C. Centre on Substance Use, who said, "We urgently need to end the harms caused by prohibition, while also implementing upstream responses that address the serious health and social consequences of untreated addiction." The people most affected by the overdose crisis continue to be middle-aged men, according to the coroner. Eighty per cent of suspected overdose victims last year were male, and 71 per cent were people between the ages of 30 and 59. The majority of victims — 86 per cent — died indoors. There were no deaths at supervised consumption sites or overdose prevention sites. "Families and communities across the province are losing friends, neighbours and loved ones to illicit overdoses at an alarming rate. 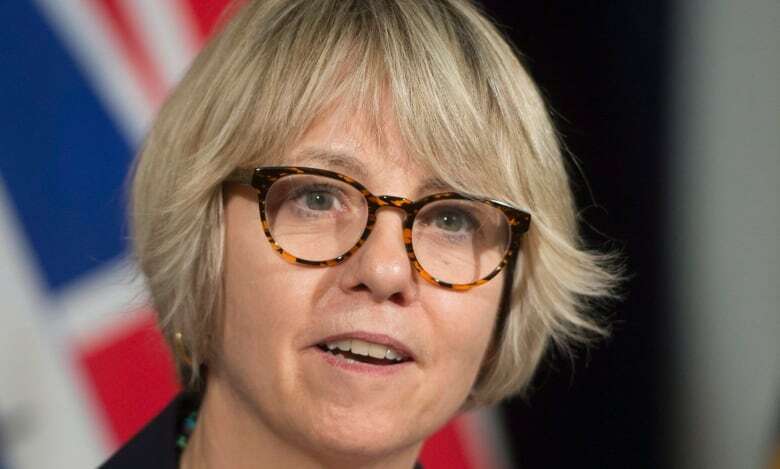 The illicit drug supply is unpredictable and unmanageable, and fentanyl is now implicated in 86 per cent of overdose deaths," said Lisa Lapointe, B.C. 's chief coroner. "Innovative and evidence-based approaches are necessary if we want to effect meaningful change and stop the dying. We need to be prepared to do things differently to save lives." There were only 11 days last year that saw no overdose deaths in B.C. The highest numbers were in Vancouver, Surrey and Victoria, while Kelowna's figures actually dropped from 75 deaths in 2017 to 55 in 2018.